What role does this Certificate suit? ​This qualification reflects the role of a skilled operator working with civil construction plant. (Applies a broad range of skills in a varied work context, using some discretion and judgement and relevant theoretical knowledge.) 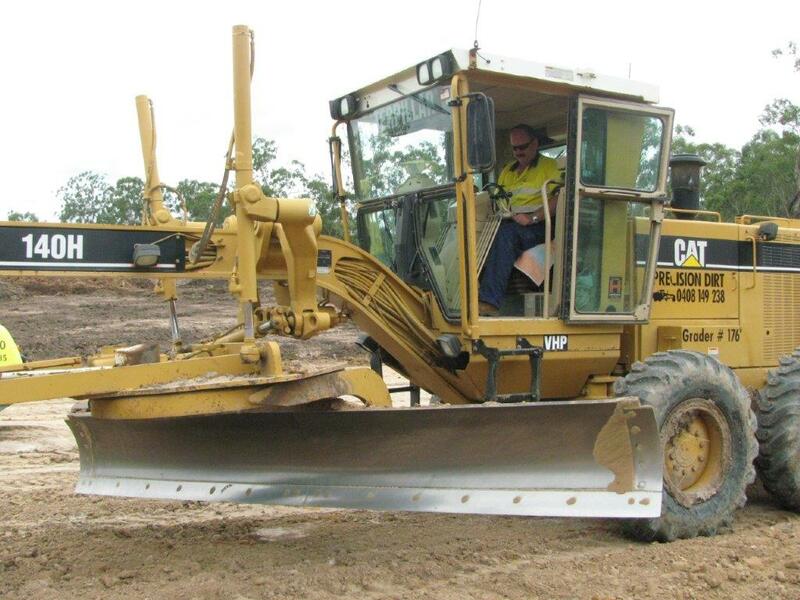 This nationally recognised course provides students with the skills to operate at least three but up to five different types of earth-moving equipment including excavators, loaders, dozers, graders and rollers. ​The qualification is available by completing the full course, or through Recognition of Prior Learning (RPL) Recognition of Current Competency (RCC) and Credit Transfer (CT) options. Participants that have prior life, work experience and previous training can apply for RPL and CT. The A1 Group Trainer will explain the process for these options. ​What is covered in the course? ​The course trainer and assessor for this qualification is highly experienced industry professional and A1 Group Training Director, Danny McCartin. 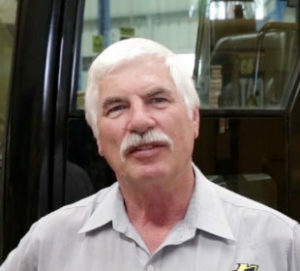 ​​Danny started out as a Carpenter and Joinery trade apprentice, and has built an impressive skillset over 40 years across the building and construction, earth moving, heavy machinery and freight transport industries in Toowoomba, as both a business owner and tradesman. ​Legislative, regulatory and certification requirements. Licensing, legislative, regulatory and certification requirements that apply to this qualification can vary between states, territories, and industry sectors. Relevant information must be sourced prior to undertaking the qualification. Contact A1 Group Training for further information or to enrol. *Under the Construction Skills Queensland (CSQ) Skills Assessment and Gap Training (SAGT) funding program, CSQ contributes funds towards the fees for eligible students. Eligible students only need to pay A1 Group Training the standard $400 student contribution fee. ​Students who are NOT eligible for CSQ funding are still welcome to enrol. Contact A1 Group Training for full fee options*. ​What role does this Certificate suit? ​This qualification reflects the role of employees working in supervisory positions in civil construction. They perform tasks involving a broad range of varied activities most of which are complex and non-routine. They are responsible for the quantity and quality of the output of others, contribute to the development of technical solutions to non-routine problems and apply management plans to the workplace. ​How is the course offered? ​​The qualification is available by completing the full course, or through Recognition of Prior Learning (RPL) Recognition of Current Competency (RCC) and Credit Transfer (CT) options. Participants that have prior life, work experience and previous training can apply for RPL and CT. The A1 Group Trainer will explain the process for these options. ​Where is the training delivered? ​Licensing, legislative, regulatory and certification requirements that apply to this qualification can vary between states, territories, and industry sectors. Relevant information must be sourced prior to undertaking the qualification. Contact A1 Group Training for further information or to enrol. Under the Construction Skills Queensland (CSQ) Skills Assessment and Gap Training (SAGT) funding program, CSQ contributes funds towards the fees for eligible students. Eligible students only need to pay A1 Group Training the standard $400 student contribution fee.